Your child is eligible for Kindergarten if they will be 5 years old on or before August 1st. This is an exciting time for you and your child! 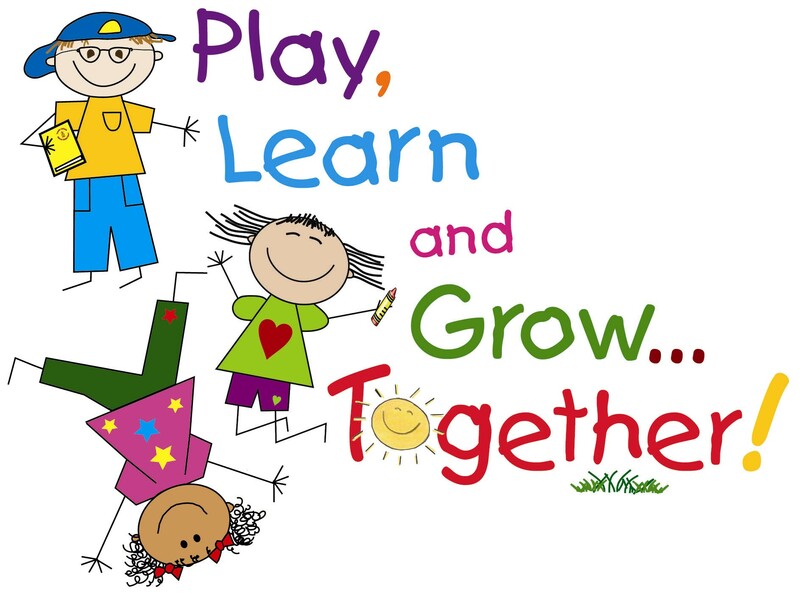 Please visit our homepage and click on the "Kindergarten Registration" button to begin the process as we have transitioned to on-line registration. If you are a resident, once you have completed the on line process, please call to schedule an appointment to bring in the required documents which are listed below. You can reach our registrar, Lisa, at 440-748-5353 to schedule an appointment. Form if living with another family/person - Midview resident must fill out form stating that you live with them and provide two current proofs of residency. This form must be notarized. Authorization of Medication - needed if a student is required to take medication at school. Free and Reduced Price Lunch Applications will be distributed at the beginning of school.